The only bodybuilder worthy of his profession is a power bodybuilder. He couldn’t care less about what he sees in a mirror. Rather, he feels the call to get into the gym every day for no other reason than to slam the heaviest weights he’s ever tried. You can spot these guys a mile away. They’re as big as bridge pilings and just as hard. Worse, you can spot the guys who don’t power bodybuild. They don’t have hard muscle; it’s beach muscle. That’s fine for the average Joe, but for me? No way. I’m not in this game to look at myself, but to lift–and the only way to lift is from the soul. That’s power bodybuilding. It’s doing whatever you can to magnify the resistance against your muscles, and I accomplish that with extreme overload and concussion reps. I pound away like a piston, as hard as I can, at the heaviest weight I can find, until one of us gives. Bodybuilding.com Announces Exclusive Olympia Webcast. You’ll Have the Best Seat in the House! 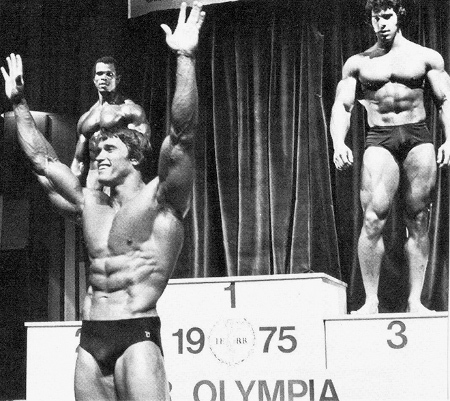 Bodybuilding.com, the leader in Internet bodybuilding content, is proud to announce an exclusive agreement that brings the 2010 Joe Weider’s Olympia Weekend to bodybuilding fans around the world. For the 4th consecutive year, Bodybuilding.com – the world’s #1 most-visited bodybuilding website – will provide a LIVE webcast of the year’s biggest event FREE of charge. 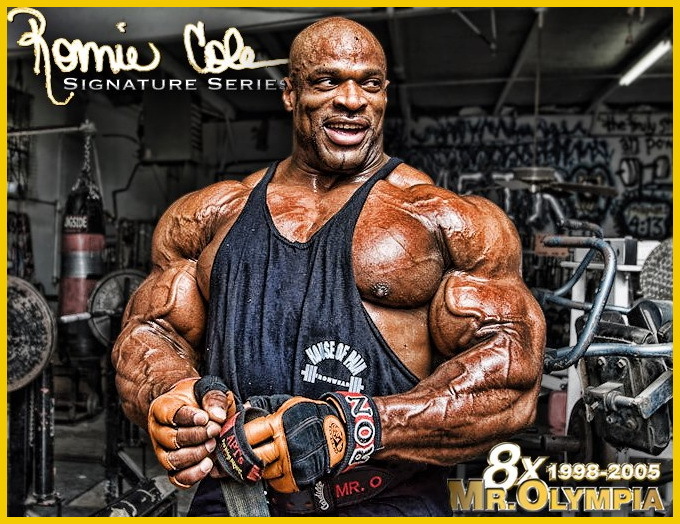 Mark your calendars for Friday September 24th and Saturday September 25th as Jay Cutler, Phil Heath, Branch Warren, Kai Greene, Dexter Jackson and 22 of the world’s best battle for the right to be called Mr. Olympia. In addition to the prestigious Mr. Olympia contest, Bodybuilding.com’s coverage from Las Vegas also includes LIVE webcasts of the Fitness Olympia, Figure Olympia, Ms. Olympia and the inaugural Bikini Olympia. The 2010 IFBB New York Pro will be held this Saturday, May 8th, at the Tribecca Performing Arts at BMCC, in New York. Four IFBB Pro shows will be held here, including Men’s Bodybuilding Open, Men’s Bodybuilding 202lbs and Under, Women’s Bodybuilding and Women’s Bikini. It is going to be a great contest. Here is the info on the contests.